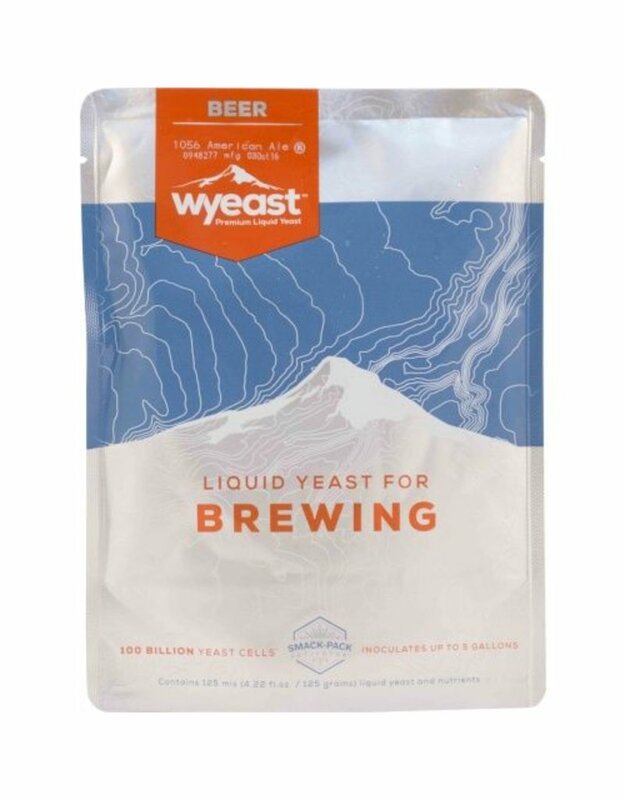 We brewed a batch with this yeast strain and entered it in to competition. The batch took both first and second place, one with lacto and one without. 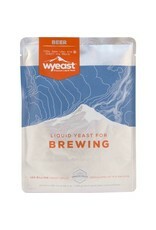 This provides a well balanced wheat beer. If the 3068 strain is a bit too much for you in the estery - ripe banana direction, then this should suite you nicely.